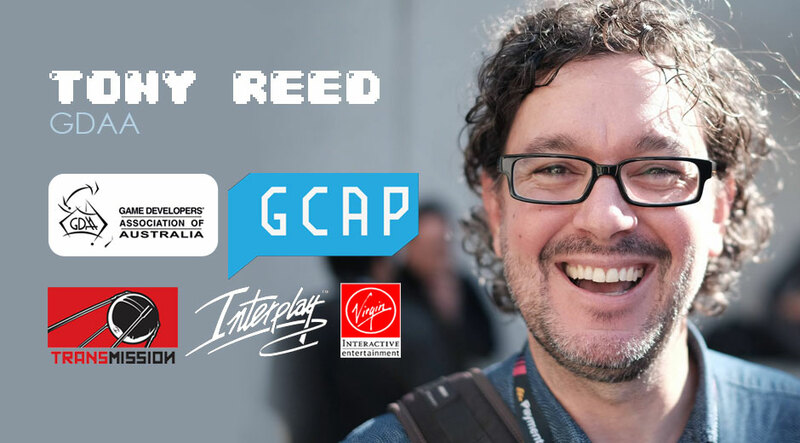 Tony Reed is the CEO of the Game Developers’ Association of Australia. Tony was the PR and Marketing Manager for Virgin Interactive Australia in the late 90’s, moving on as the Marketing Director for Interplay Australia, then Marketing Director for Transmission Games (formerly IR Gurus). He has worked tirelessly to create opportunities for the development industry in Australia to grow, from the yearly GCAP conference to The Arcade collaborative work space in Melbourne.